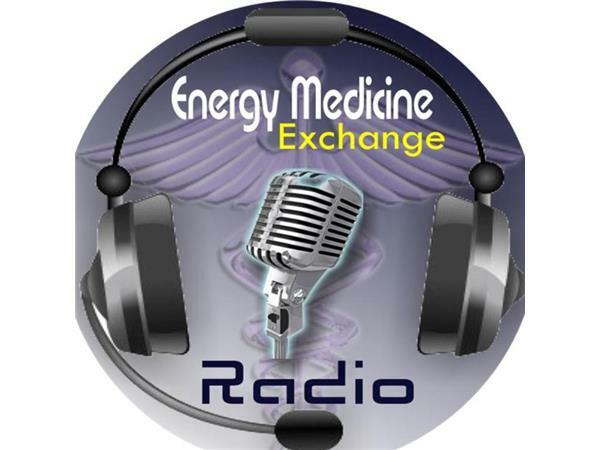 Join Darius Dinshah as we engage and honor the legacy of his father, one energy medicine's courageous pioneers- the Indian physician, scientist, engineer, civil reformer, editor, aviator, scholar, metaphysician, inventor, and color therapy researcher Dinshah P. Ghadiali (1873-1966), who provided us the basis for modern light and color therapy. His Specto-Chrome Metry Encyclopedia is a treasured standard in color and light therapy today. 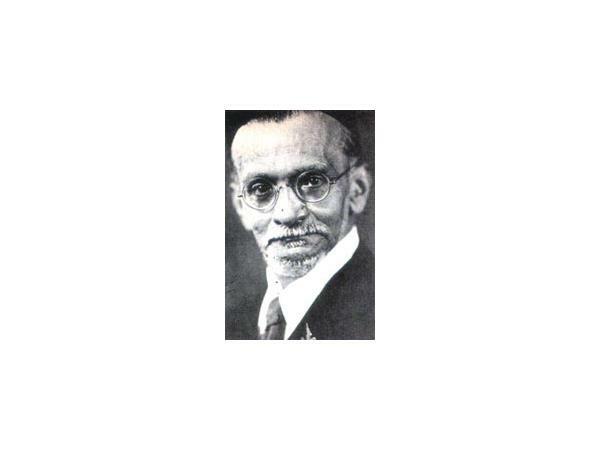 By the 1920's, Dinshah was lecturing on color therapy and soon offered a complete course of study for physicians (first at his home in New Jersey and later in a classroom building) in the application and use of Spectro-Chrome. Things were progressing nicely and word was rapidly spreading of the ease and efficacy of this simple therapy among professionals. More and more physicians were signing on to take Dinshah's course and installing the Spectro-Chrome color instruments in their offices. 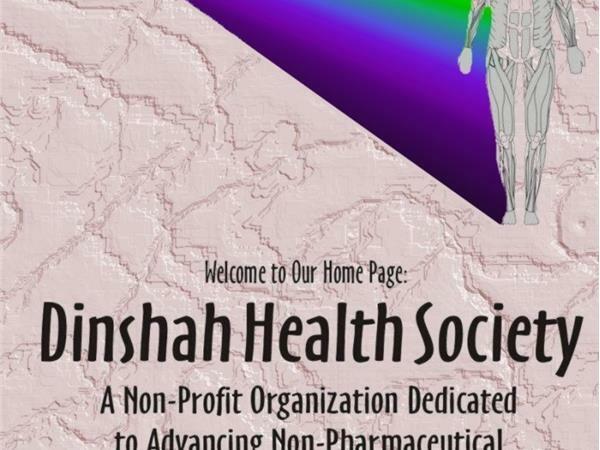 The future was looking bright for Dinshah and the prospects of integrating Spectro-Chrome color therapy into every doctor's office in the nation appeared to be a distinct possibility. That is, until the AMA got wind of Dinshah's reputation tried to discredit his work. 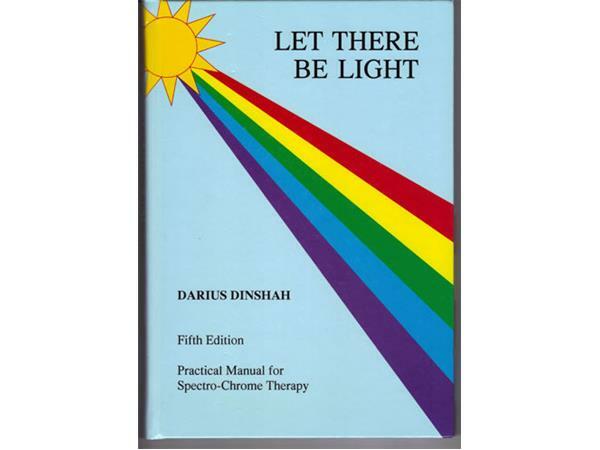 Dinshah’s remarkably effective Spectro-Chrome therapy system lives on in his son, Darius. He is the President of the Dinshah Health Society and author of Let There be Light, which explains his father's Spectro-Chrome system and color therapy protocol for the home use of color therapy to enable many to treat themselves. 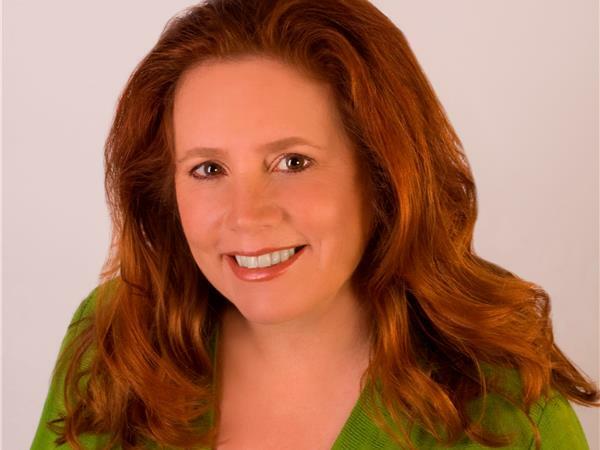 Join your host, Cristina Smith, Director of the Subtle Energy Center, for an enlightening Subtle Energy Encounter with Darius as we explore living in the light and pay homage to one of our subtle energy forefather heroes.